COURTESY OF TAMARA NATHANIEL Walle Larsson plays saxophone, flute and EWI (electronic wind instrument) in his jazz band, which performs throughout the summer at the Lyric Theatre with guests. While he’s performed music all over the world, Walle Larsson calls St. James his home. The smooth jazz player spends his summers organizing and performing free concerts at the Lyric Theatre in Assiniboine Park, hoping to give Winnipeggers the chance to hear music they might not be familiar with. Larsson approached Assiniboine Park officials 10 years ago with the idea, and thanks to sponsorship and funding, was able to organize a concert series that has run every July and August since then. Larsson performs with his own band – which performs under his name and has put out six albums – and he also brings in international performers. Larsson contacts musicians in the winter months, after which he and his band learn their music and prepare to all perform together. This year, however, Larsson will be shifting gears and featuring as many local Winnipeg and Canadian musicians as possible. He said it’s a great way to spend a Sunday evening, and the best part is that it’s free and accessible to anyone who is interested. Smooth Sundays take place at the Lyric until the end of August every Sunday from 7 to approximately 9 p.m. Preparing for Smooth Sundays at the Lyric Theatre is has been a part of my spring routine for over ten years. Having had the privilege to bring in international world class talent on a regular basis has been inspiring for myself and my band to say the least. The task of learning an entire show of new material at one rehearsal has been a challenge and a character building experience for our house band. This year we’ve decided to feature and showcase musicians from the Winnipeg area. Our audience will have a chance to experience local talent that is up to a standard of musicianship second to none. Our first three shows July 10th, 17th and 24th will feature our house band consisting of Julian Bradford on bass, Jordan Jackiew on keys, Dan Roy on drums and myself on sax along with a variety of guests. On July 31st we will feature one of my heroes on the blues guitar, Brent Parkin. Working with Brent in my early twenties was a tremendous learning experience and an exciting foray into a chapter of blues and R&B saxophone. Touring with Brent as a warm up act for BB King was an unforgettable experience. On August 7th veteran jazz/R&B guitarist Greg Lowe joins us with a selection of his original material. As a composer and instrumentalist Greg is truly inspiring. Rock and fusion inspired chops combined with his adventuresome spirit help make Greg Lowe’s live performances a memorable event. Greg has toured Canadian Jazz festivals with me and joined us in New York for a showcase for Blue Note records. On August 14th Rick Boughton joins us on trumpet and keyboards. Rick was instrumental in co writing, performing and touring with me on my first CD back in 1990. At that time CDs were the new format and and it was a big decision to go vinyl or CD. We even released on cassette as well at that time. 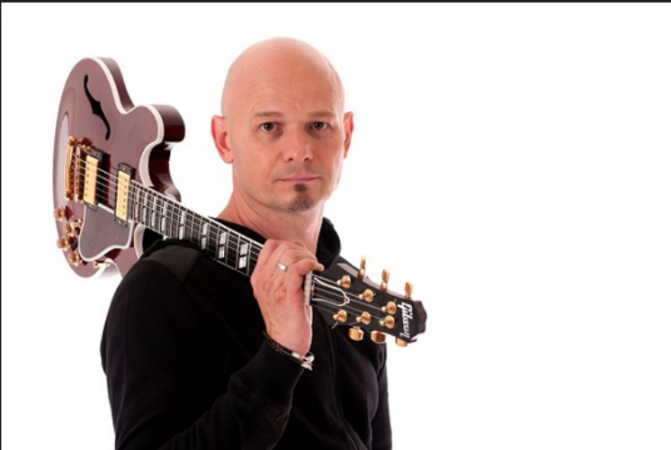 August 21st will feature a stunning talent on the guitar, Carl Strempler. Ever since I first heard Carl play many years ago I’ve been trying to get him on gigs. His schedule has only allowed us to perform together a few times. I’m thrilled that he is able to join us for a show at the Lyric. He is putting a show together of summer tunes that will groove hard and feature his stellar talent on the guitar. We’re hoping to be blessed with some warm summer nights at the Lyric Theatre this summer. The joy of playing music outside at Assiniboine park is a highlight for our band and all the friends of the park that come to enjoy these FREE concerts. All of the Smooth Sunday concerts start at 7pm and are FREE to the public. Once again this year, for any aspiring saxophonists out there, we will be doing a draw for a brand new shiny Jupiter saxophone. Jupiter Canada has regularly been donating a saxophone to us each year. 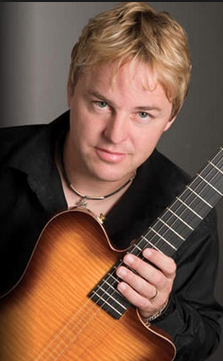 August 21st – Guitarist Carl Strempler is our final guest of the season for Smooth Sundays at the Lyric. The Lyric Theatre is located in Assiniboine Park in Winnipeg Canada. All of the concerts begin at 7pm and are free to the public. Thanks to our sponsors: Red River Co-op, Johnston Group and the Richardson Foundation for their continued support. See you at the Lyric! After catapulting to smooth jazz success in the United States with two Top-20 Billboard chart singles and two #1 New York Music Chart singles from his CD, After the Night, Winnipeg’s own jazz sax export Walle Larsson has recently returned from performing at the Bahamas Jazz Festival and a week-long tour in Israel in addition to being a featured artist on Dave Koz’s Alaskan Jazz Cruise last fall. A producer as well as a performer and the host of Smooth Sundays, Walle has six solo CD’s to his credit. Soren has been the Musical Director on some of the most popular TV shows on Danish National TV as well as serving as co-host of the TV series The Color of Jazz. 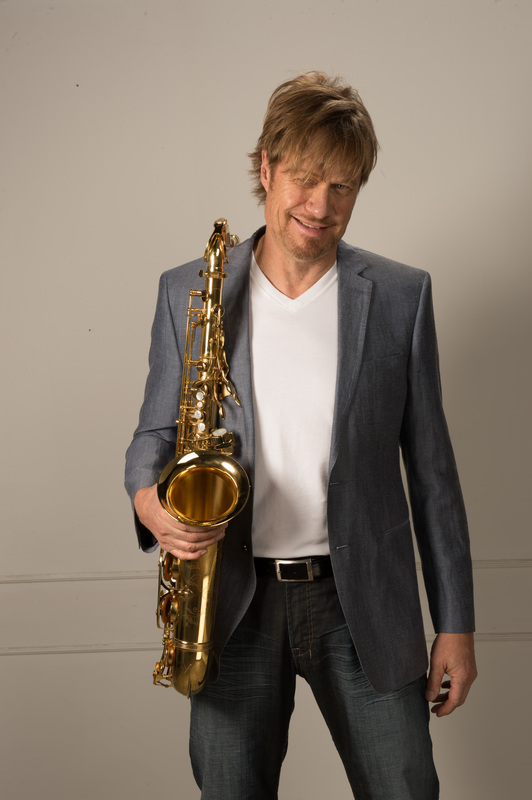 Over the years Soren has performed with some of the biggest artists in the global music industry including David Sanborn and Chaka Khan. A published writer with 5 books to his credit, multi-talented Reiff has also released two albums as a recording artist. In 2003 his first album was released: Reiff jr Funky Flavas and In 2010, Soren’s second album was released: Soren Reiff – Miss you – featuring David Garfield, Will Lee, Steve Ferrone, Ricky Lawson, John Peña, Veronica Mortensen and Michito Sanchez. Expect to see groovin’ rhythms and scorching guitar solos on the Lyric stage when Soren comes to town. August 9th saxophonist Richard Elliotwww.richardelliot.com Saxophonist Richard Elliot arrived at a very special anniversary for blowing audiences away with his soulfully robust playing. 2014 marked 30 years since the release of his debut solo album, ‘Initial Approach’ in 1984, which showcased his tenor sax, soprano sax, Lyricon and writing skills. So what did a red-blooded Scottish sax man raised in Los Angeles – now with a wife and five children – do for a 30-year encore? Well, this one-time member of the classic soul band Tower of Power proved that he’s “not a young man” and dropped the most overtly sensual, romantic and intimate album of his career in collaboration with contemporary jazz production/guitar giant Paul Brown. 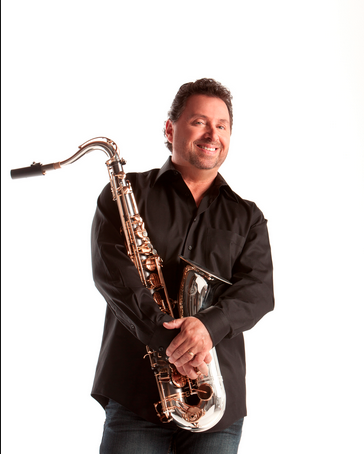 The title of the smooth jazz icon’s 17th solo project is Lip Service. One things for sure, when the highly energetic King Richard graces the stage he doesn’t hold anything back. www.steveolivermusic.com …..Steve Oliver plays a great many of the instruments you hear on his albums as he’s literally a one man symphony, band and ensemble… Steve blew a passionate Global Kiss to fans everywhere on his 2010 album release, scoring two number 1 hits (Global Kiss and Fun In The Sun) on the Billboard chart, further defining his unique role as a musical World Citizen. He writes, he produces and he plays – Steller Steve Oliver does it all! August 16th 7pm Mae Losa Vocalist Mae Losa who just finished recording her debut CD in Los Angeles. 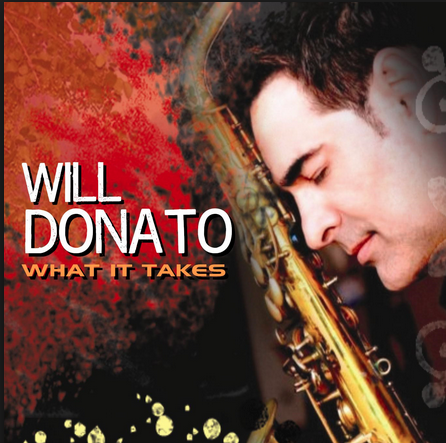 Produced by Walle Larsson and Steve Oliver the project enlisted the talents of top-notch players such as the Yellow Jackets’ Russell Ferrante and Tom Schuman, Rick Braun, and, of course, Steve Oliver on guitar and Walle Larsson on sax. To top things off, Grammy Award winning engineer Rich Breen was brought in to mix and master Mae’s debut. This show should prove to be a one – two combination knockout! On this chilly winter morning I’m thankful to be going over our upcoming gigs and travels. It’s always a blast to keep our tools sharp at a few local gigs like the Ft. Garry Hotel and the Bella Vista restaurant here in Winnipeg. Having grown up in Winnipeg, there’s nothing like being home with friends and family and sharing a some music in my own community. We hope to see you out and about. My next trip will be back to California in February to join my good friend Steve Oliver on some musical and recreational adventures. Following that I’m thrilled that my band has been invited to perform at the Bahamas Jazz Festival March 25th to 29th in Eleuthera Bahamas. I know it’s a long ways from Winnipeg however it’s an amazing place to visit and if there’s any chance you could join us on this trip it would be awesome. This summer looks to be truly inspiring. 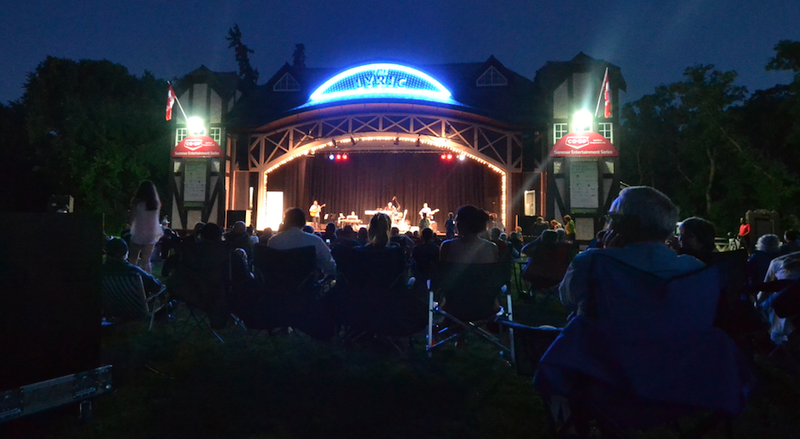 Thanks to the folks at Assiniboine park, there will be some incredible contemporary jazz going on Sunday nights. 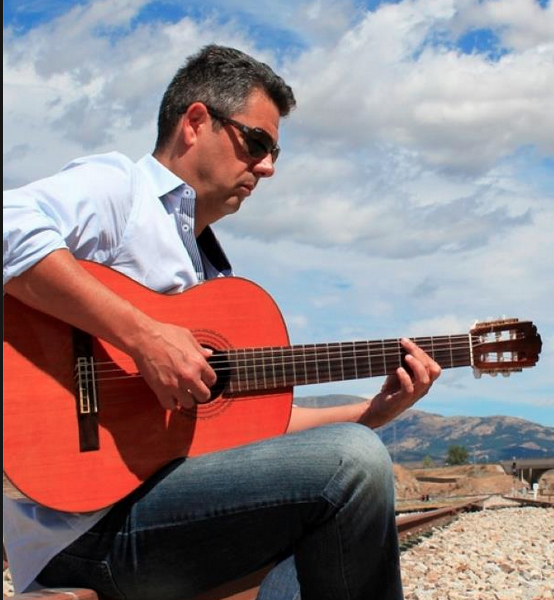 Marc Antoine is coming to town as well as Richard Elliot and and a host of others. We’re hoping for some hot summer nights at the Lyric Theatre this summer. I’ve posted the specific dates of everything on my schedule. As usual, I’m grateful to be playing music, travelling and spending time with family and friends. I thank God for this blessing! We’ve been having a blast producing Mae’s new project. It’s a mix of standards and originals. A friend of my wife’s originally brought Mae’s demo over to my house for a listen. I was immediately taken in by her warm emotional sound. Her vocal style is compelling and reflects the maturity of the jazz tradition. Her original material tell’s her story and will appeal to a wide audience. We had the privilege of recording Mae’s CD in Los Angeles at two of the finest studios in the world, Capital Records and East West Studios. Here in L.A we also had the privilege of working with some of the top people in the industry. The project started off with Mae co writing and flushing out some original material with Steve Oliver. After this we recruited the services of Russel Ferrante (The Yellow Jackets) and his trio to arrange and record the jazz standards. Once we had the basic bed tracks down we added various L.A session players to add their spice including Tom Schuman (The Yellow Jackets) and Rick Braun on trumpet. For the icing on the cake we brought in film and television composer Danny Curtis Pelfrey (Disney) to arrange and conduct the string orchestra . As it turns out I was also able to blow a few saxophone solos in appropriate places. I’m looking forward to continuing to support Mae in the release of this new project and and assisting her with live performances. She is a unique new talent and she covers several styles with impeccable musicality and grace. I believe Mae will have sustained success in her genre and I look forward to witnessing her success. The recording uses no samples or synthesizers and most of the vocals were recorded in a single take as opposed to being pieced together. The result is a timeless recording that will surely grace any discerning listener for decades to come. I’m currently producing a CD for a talented Canadian singer by the name of Mae Losa. We are working on the project in Winnipeg Canada and in Los Angeles.A friend had dropped off her demo CD to me a while back. I was taken back by Mae’s tone, phrasing and musicality. Within a short time I had Mae come down to California to start co-writing with Steve Oliver.Steve and Mae have come up with a number of impressive originals. I’ve also teamed Mae up with Russel Ferrante from the Yellow Jackets. We will be regrouping in LA in early June to continue this project. 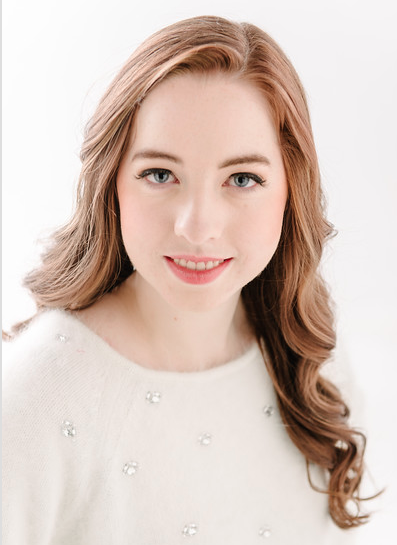 Mae has joined me on a couple of live gigs and I’m greatly looking forward to producing this project and having the opportunity to work with such a bright young talent.